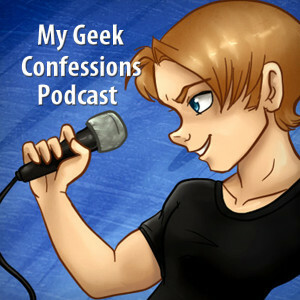 Welcome to another super late episode from A-Kon 27 in Dallas, Texas! Octopimp (aka Alexander Gross) is best known as the creator of 50% Off (which we’ve featured several times on the show) and is the voice of Makoto, Nagisa/Thugisa, and Rei. SparkyTheAndroid (Sparky The Android aka Brett Jones) is a writer for the series and is the voice of Haru (all of the Haru’s) and Rin. Not only that but Octopimp and Sparky had the chance to voice Toru Iwashimizu and Shouta Nakagawa in Funimation’s dub of Free: Eternal Summer! We’ve loved 50% Off and were happy to get a chance to interview the both of them while at A-Kon 27. You can subscribe to Octopimp’s channel for 50% Off and more, and follow him on Twitch, Facebook, Twitter, and Tumblr! And you can visit his store on Spreadshirt to buy various 50% Off shirts! If you’d like to follow Sparky, you can subscribe to his Youtube channel, follow him on Facebook, Twitter, and Tumblr. 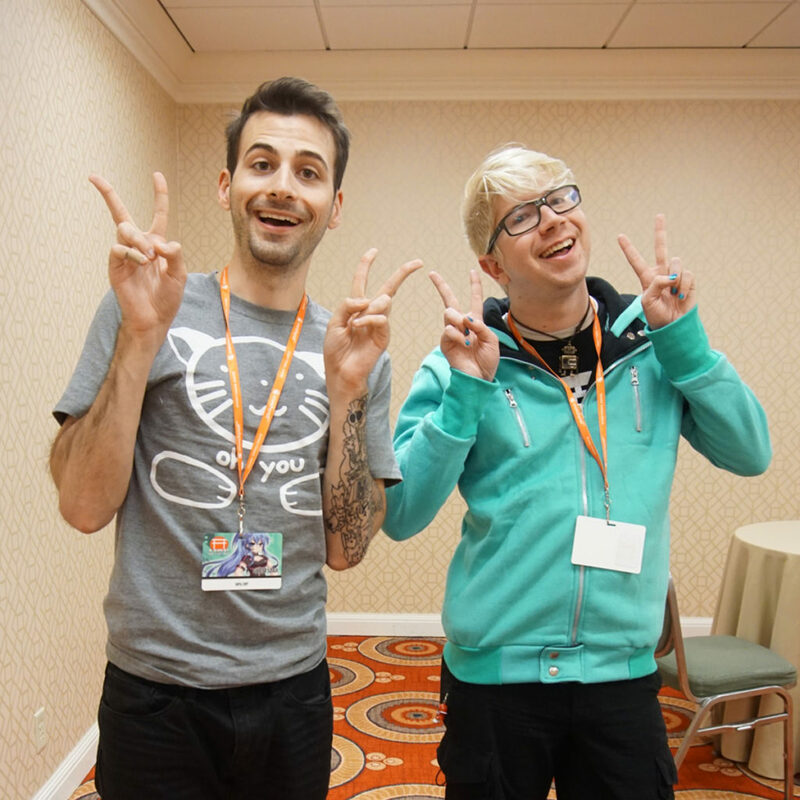 Below are the videos from A-Kon! First is “Waste Your Time Panel” which we weren’t able to make. Second is the panel we were able to make, the “Big Show Panel” where due to technical difficulties most of it turned out to be a live read of the latest episode. Last is the 50% Off Bonus episode that finally premiered at the “Big Show Panel” once the technical difficulties were figured out.